Over the past few years, I have been involved in many conversations with friends who would remark that there are very few young singers performing today that compare with the great singers of the past. I think my friends believe this because they have not been exposed to all the great young singers on the music scene today. How do people find out about today's great singers? This is one of the main reasons this blog was established, to shine a light on musicians from around the country who have exceptional talent. I am introduced to a lot of great musicians by recommendations from friends, musicians and materials sent to me by music producers. I would like to introduce them to you by starting a new series of postings to highlight musicians that come into my life that are simply terrific. I hope some of these musicians become favorites of yours also. 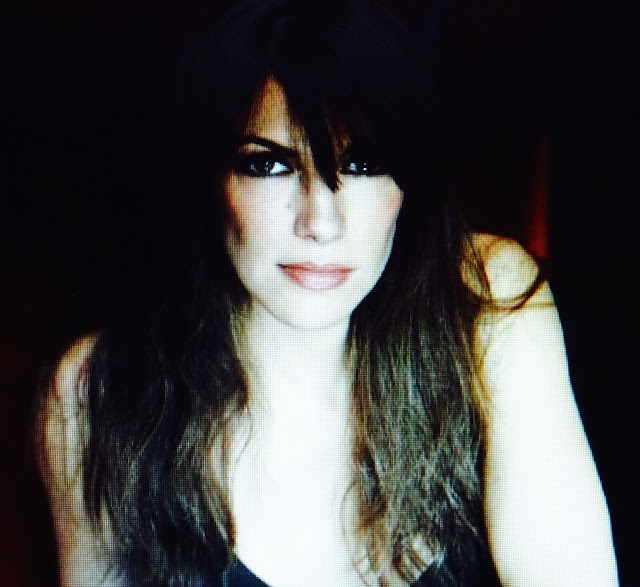 My first musician spotlighted in this series is the multi-talented Singer/Arranger/Pianist Hilary Kole. Hilary has a wonderful musical resume and has performed in top New York City venues like Town Hall, Birdland, Blue Note, Tridium, 54 Below, Jazz at Lincoln Center and Carnegie Hall with Michael Feinstein and the The New Pops. Her career was interrupted for over 2 years because of a dispute with her management company that stopped her from recording. She won her release from her former contract in April 2013 and has since been rebuilding her musical direction. She is currently working on a Judy Garland tribute album that should be terrific. A friend forwarded a "YouTube" of Hilary singing "Over The Rainbow" that I thought was an example of Hilary's wonderful vocal work. I wanted to share the "YouTube" with followers of my blog.